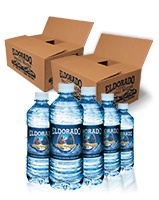 Convenient home and business delivery, providing award-winning water from the purity of Eldorado Springs Canyon. We have several monthly plans from which to choose, or you can customize your order to better meet your specific needs. 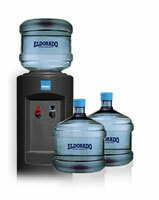 After selecting your plan, you can change the water dispenser type on any of these plans. While our Natural Spring Water is what we're known for, we offer a wide variety of other products (including vitamin water, coffee, tea, and filter systems) to keep your body healthy and hydrated. 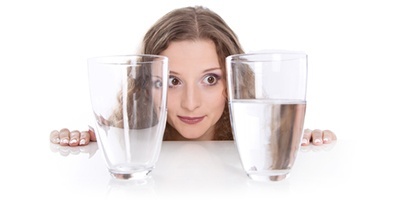 Not sure how much water you need? 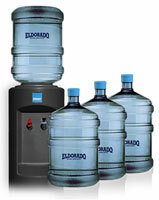 Wondering how much water your staff or household will consume? 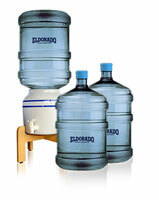 Use our water calculator to figure out the perfect amount for your situation. 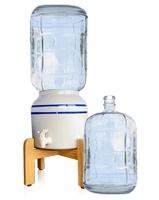 Sure, we all know that pure water can be broken down into its base make-up of Hydrogen and Oxygen atoms, but when water comes out of the tap, what else is coming along for the ride? 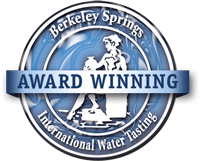 Get our natural spring water delivered right to your door. 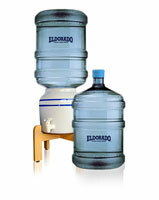 We don't yet have out of state delivery service, but we can arrange to ship you some product. 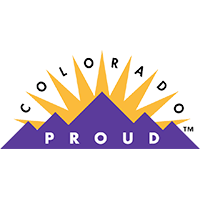 Have questions regarding your account and service? We can help!